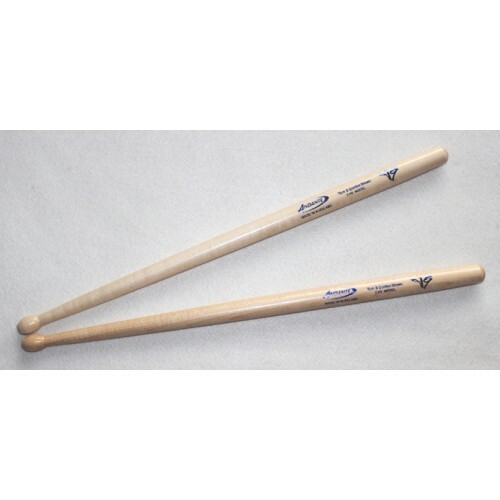 TG2 Snare Drum Sticks are designed by Tom & Gordon Brown both World Championship drummers. These high quality maple drumsticks are a more solid feeling stick producing a good depth of projection and sharpness from the drum. These drumsticks produce a great sound with little effort.